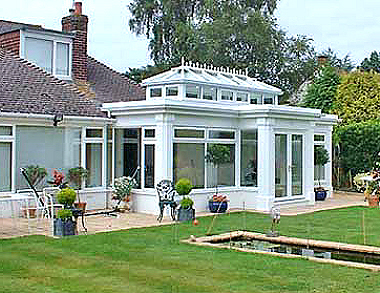 Of course, conservatories and orangeries should be at the least double glazed. The internal vacuum between the panes of glass creates insulation that off sets the slight additional cost over single glazed windows. 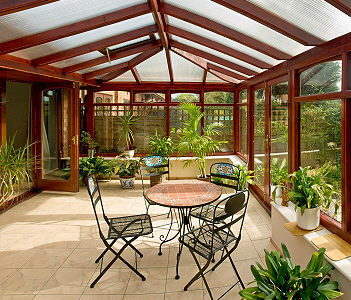 things to look for is that the conservatory or orangery installer that you select to do the work has been certified as a ‘competent installer by one of the top UK double glazed conservatory installer trade associations.